Selling jewelry doesn’t always have to be a chore. Get a better insight to what you can do to improve your efforts all from an entry level point. Do you ever wonder about selling your unused jewelry? Get informed on the best tactics to finding a fair payout for your jewelry. Jewelry buyers would not want you to be informed on any tips or secrets to getting the best prices paid for your jewelry. 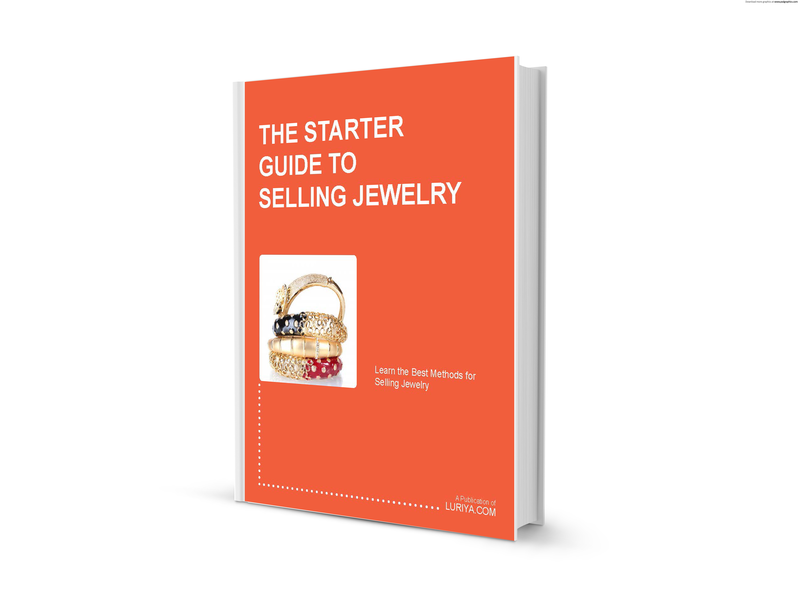 This is all the more better reason for you to take advantage of Luriya’s Starter Guide to Selling Jewelry.